Steve Jobs was adopted by a working-class couple. He dropped out of Reed College when he couldn't afford tuition. 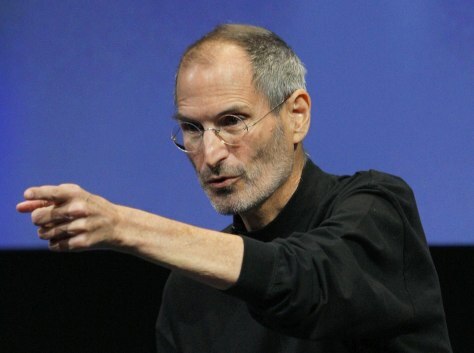 Jobs started Apple computer in his parent’s garage in 1976.